For over 15 years, MountainGuard has been a gold supporter of the National Ski Areas Association (NSAA). MountainGuard participates in national and regional conferences, seminars and events. 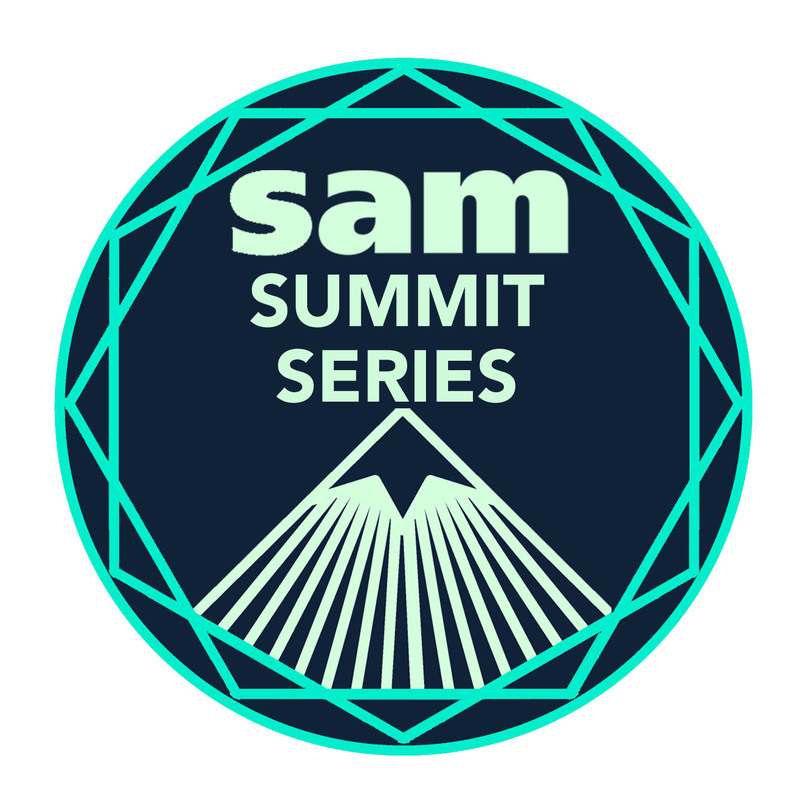 MountainGuard is proud to be the Program Sponsor of the 2017- 2018 SAM Summit Series leadership program and SAM Podcast Series. MountainGuard is committed to the ski industry and supports the development of future leaders of the industry. MountainGuard is the exclusive sponsor of the NSAA's Fall Education Seminars. MountainGuard also supports the following industry organizations and their missions.